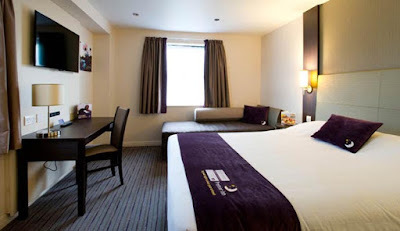 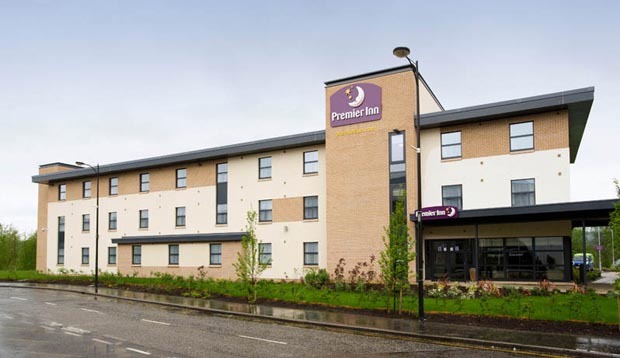 We arrived December 14 and stayed five nights at the Premier Inn which was a short walk from the train station. We were comfortably surprised by the hotel's many amenities, especially given it's budget friendly prices. 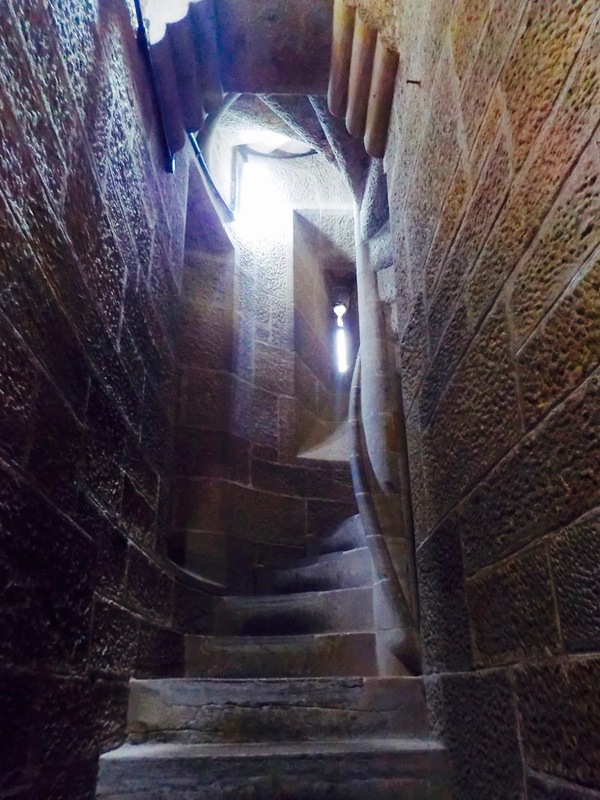 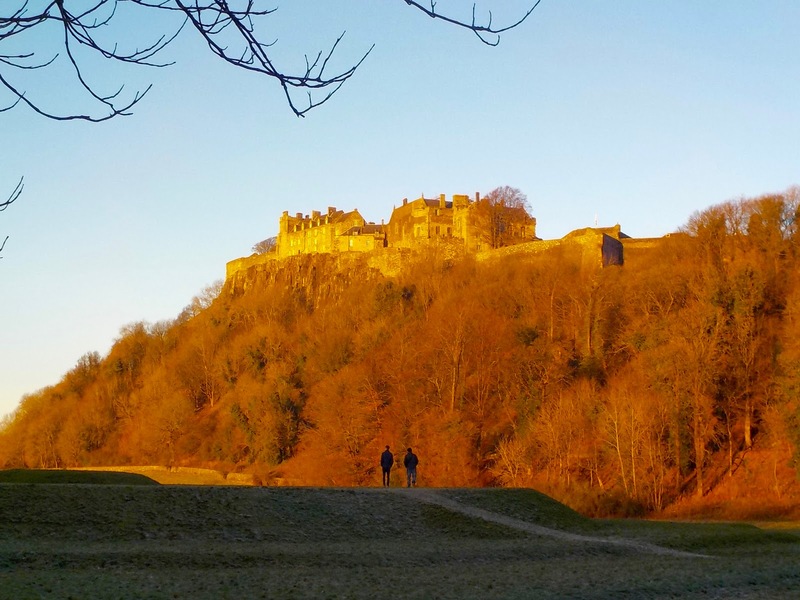 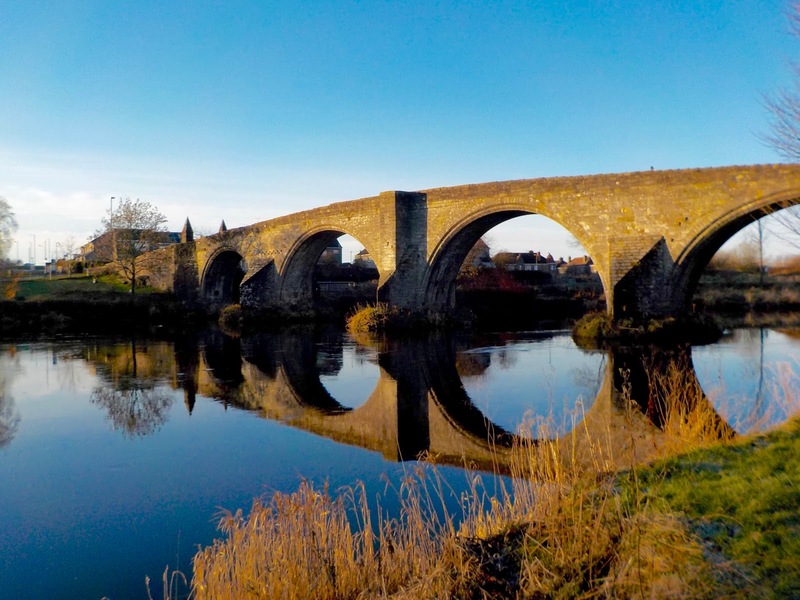 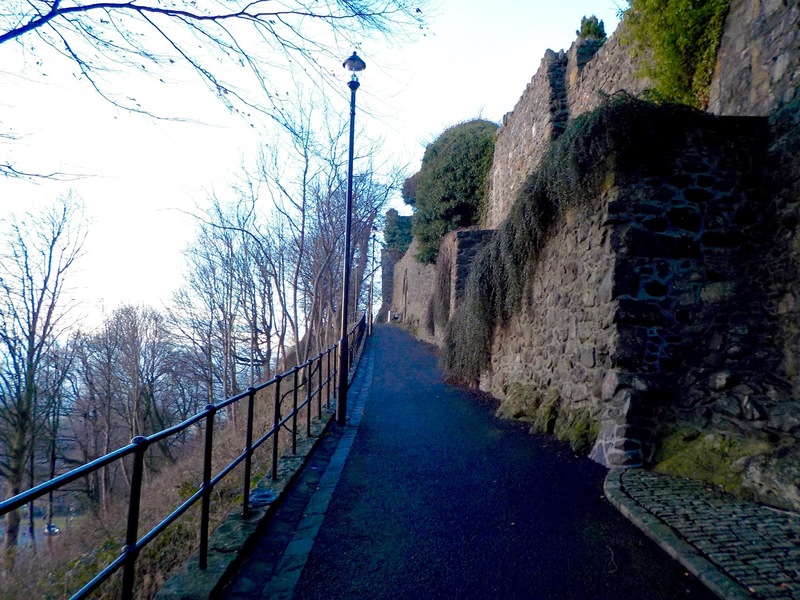 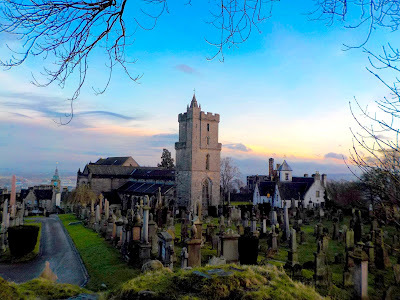 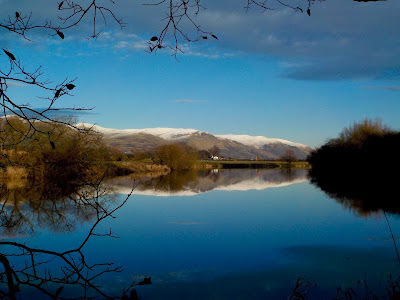 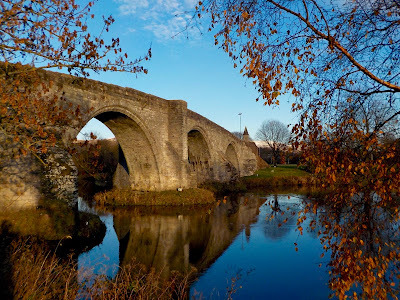 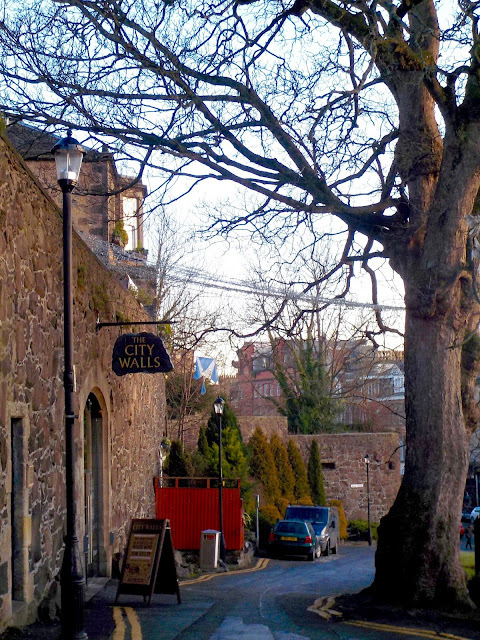 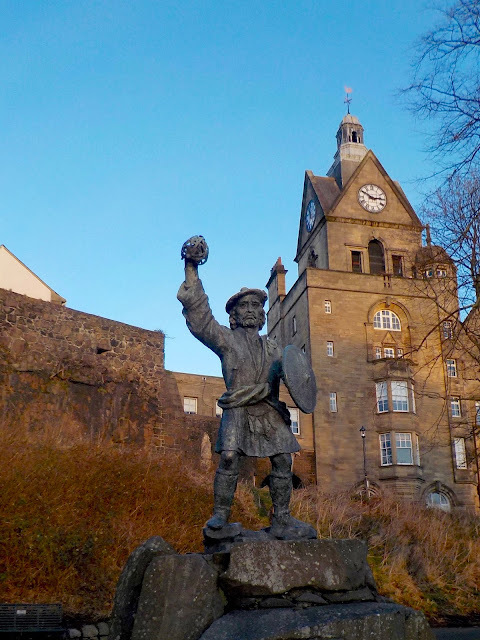 When we first visited Stirling in 2015 we'd only scratched the surface of all there is to see and this time around we were determined to fill in a few of the gaps. 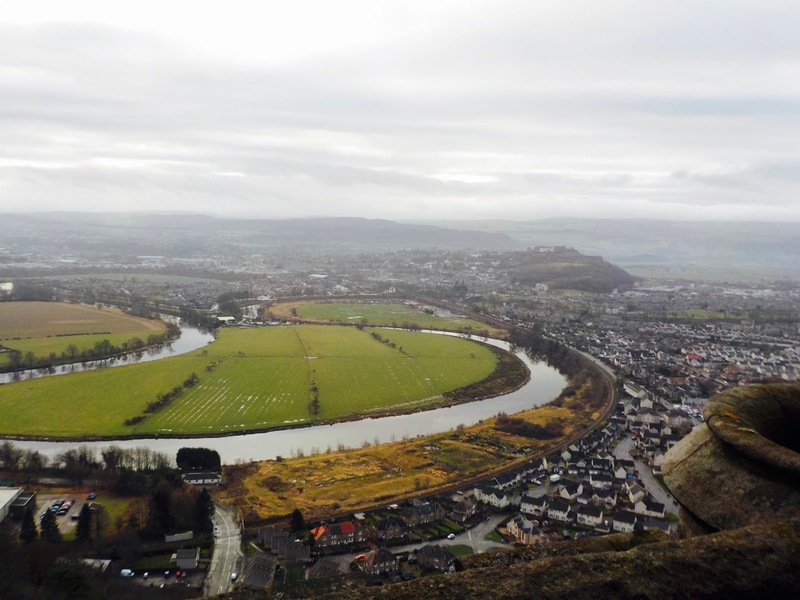 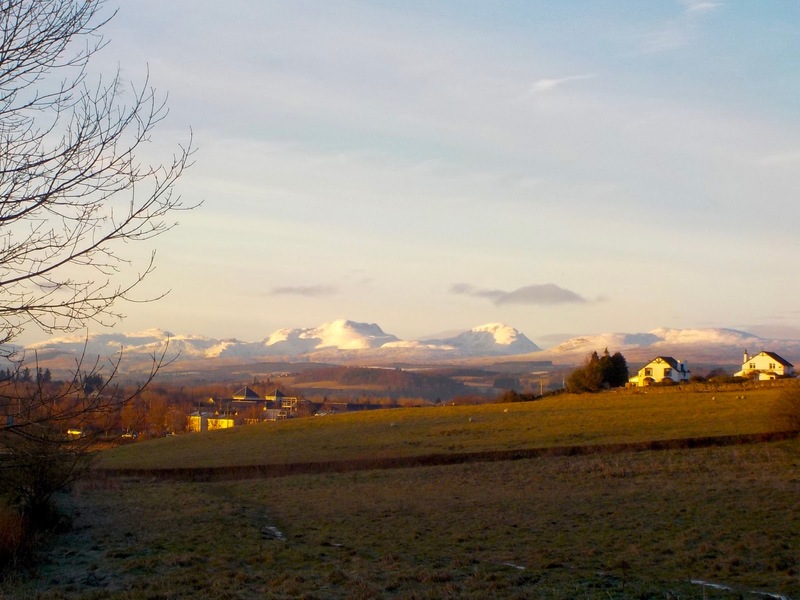 We began with the city itself and its setting with the highlands in the background and the River Forth always within close proximity made for some spectacular snapshots. 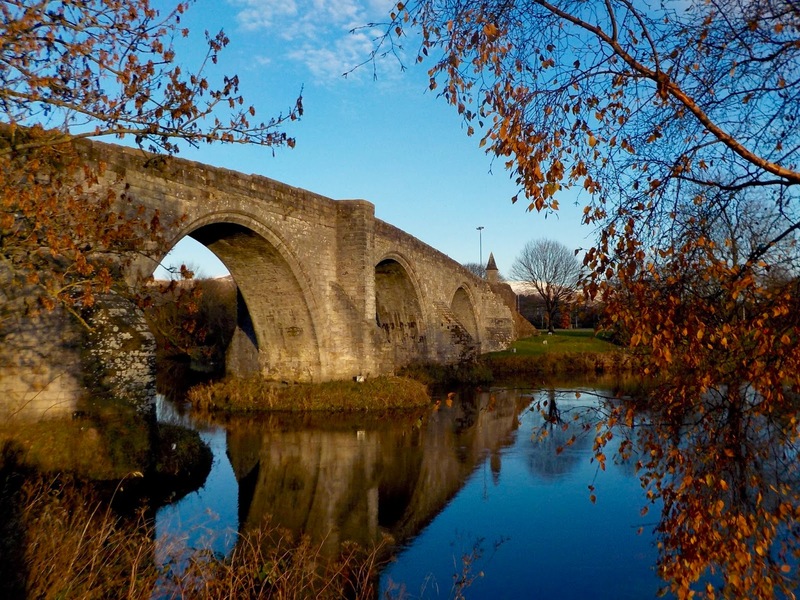 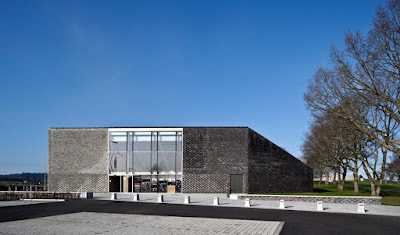 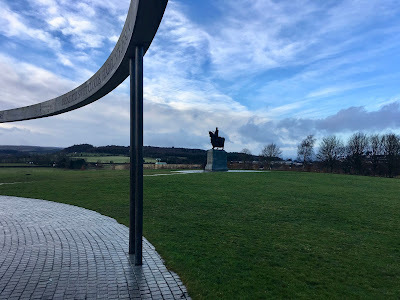 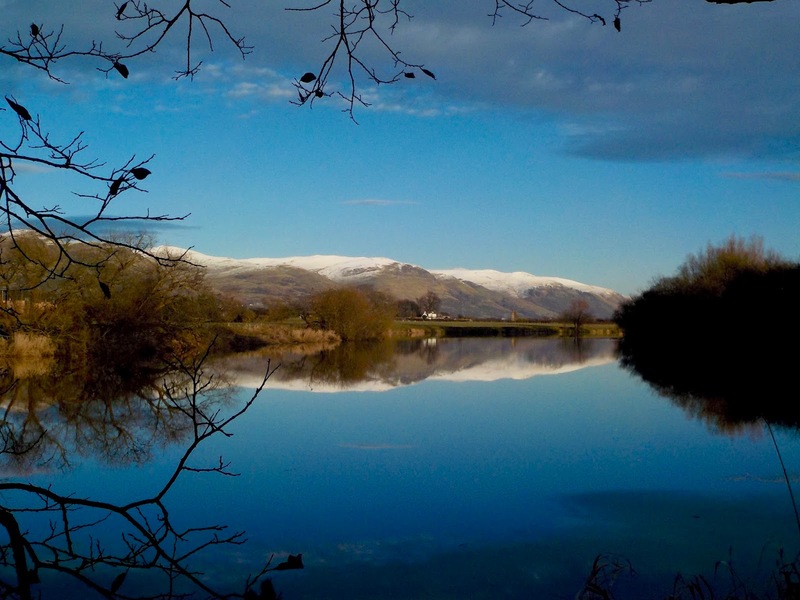 Before our arrival we decided to focus on doing three things while in Stirling: (1) tour the Battle of Bannockburn Visitor Centre, (2) see the Wallace Monument up close, and (3) visit the Falkirk Wheel and nearby Kelpies. First stop, the Bannockburn Visitor Centre. 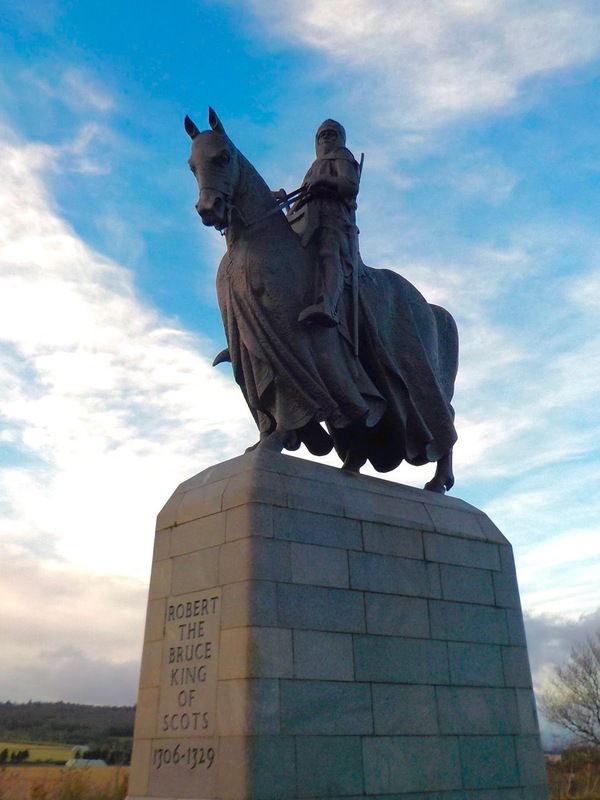 After viewing the 3D exhibits one can walk around the site of the Bannockburn battle (June 24, 1314). 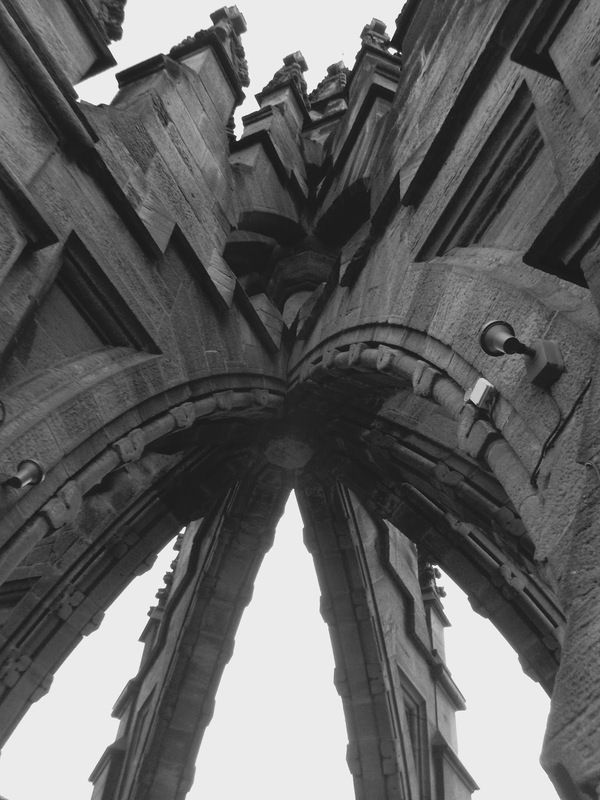 Another day we went to the National Wallace Monument which is about five miles outside of Stirling. 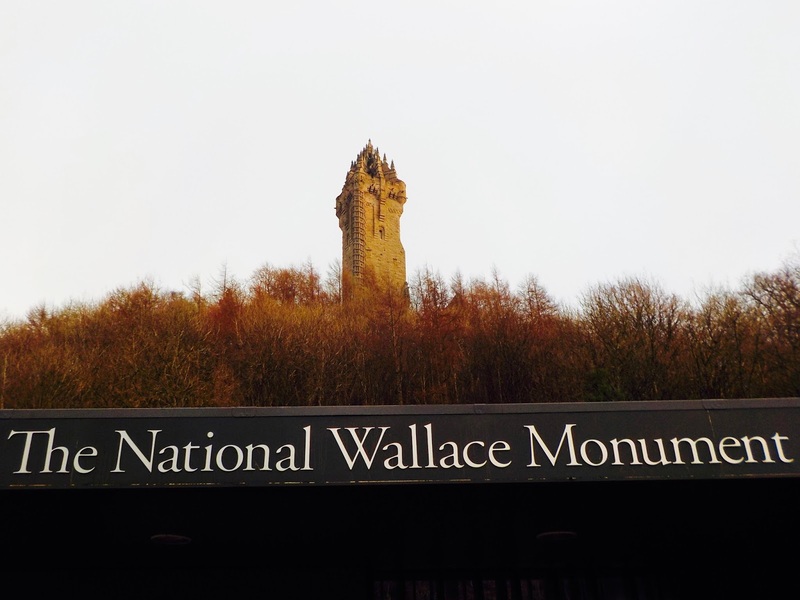 Given William Wallace's revered place in Scottish history it's not surprising his monument is, well, monumental! It's visible for miles around. 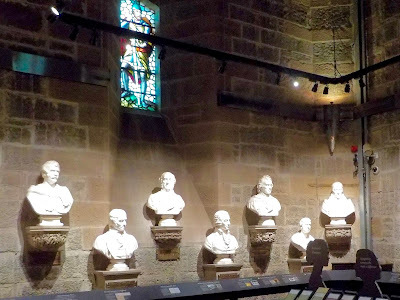 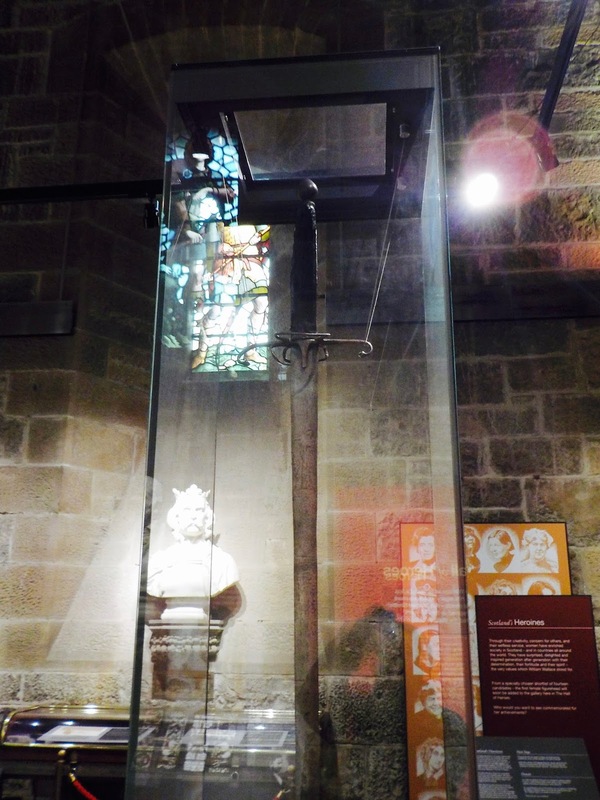 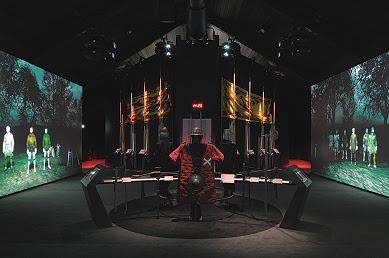 The exhibits included Robert the Bruce's sword as well as exhibits showcasing a number of Scottish personalities who had a profound influence not only on Scottish history, but the world stage as well. 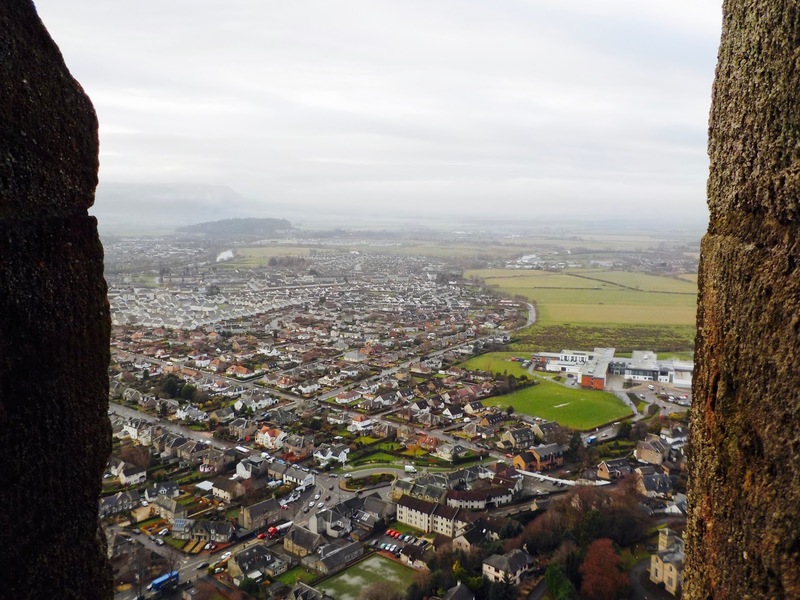 The views from the very top are breathtaking. 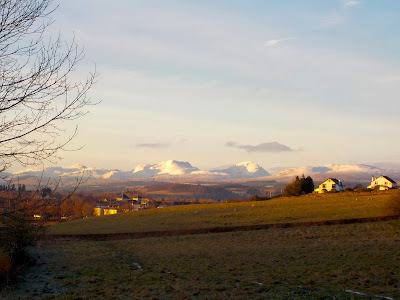 The lush green plain below is the site of the September 11, 1297 battle of the first war of Scottish independence in which William Wallace and Andrew Moray defeated the English. 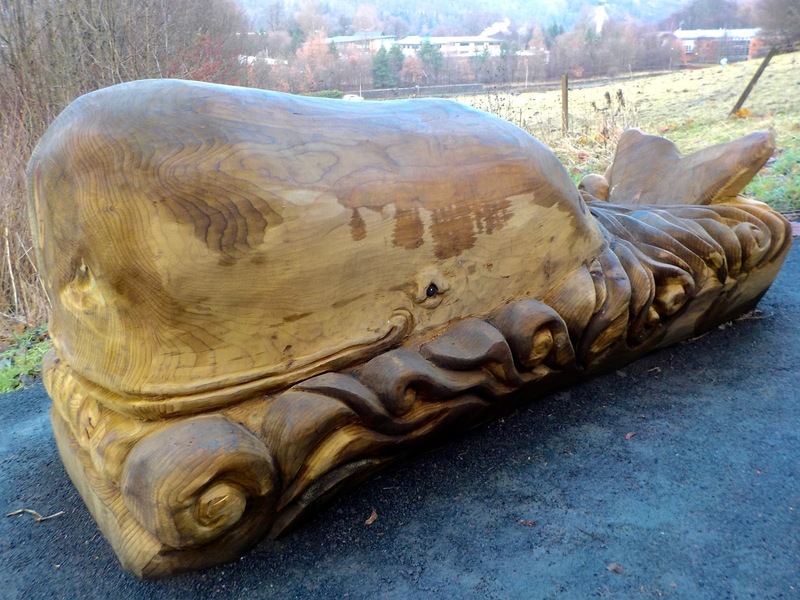 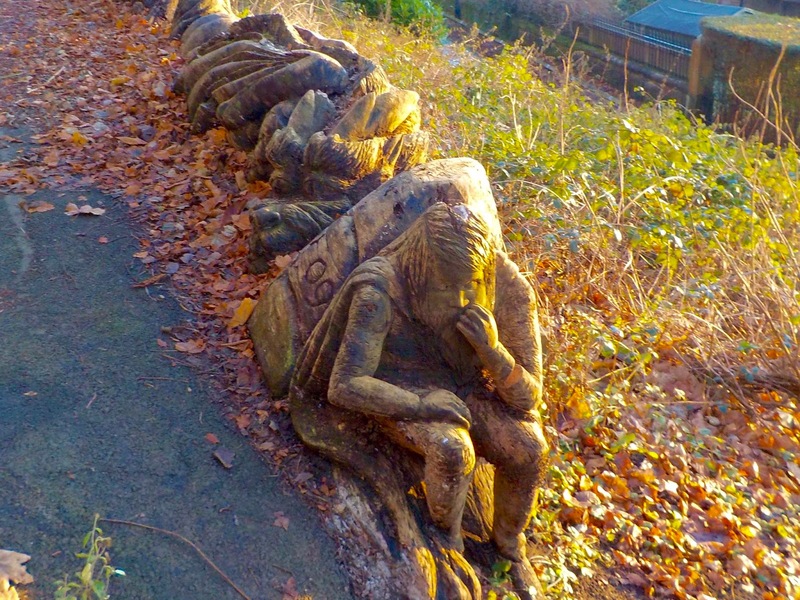 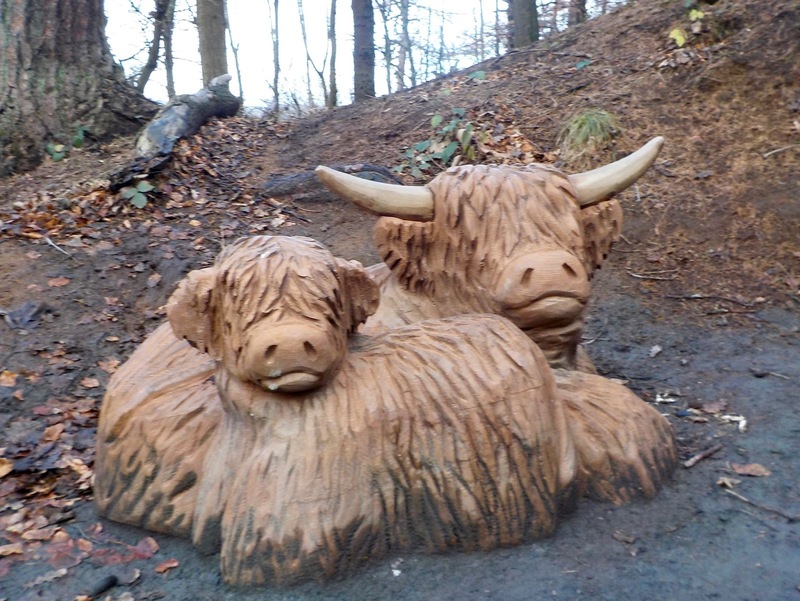 Walking back down from the Wallace Monument to the visitor's centre we spied these delightful wood sculptures. 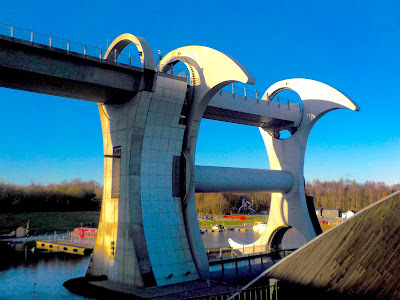 Last, but not least, we visited the Falkirk Wheel which is 19 km from Stirling. 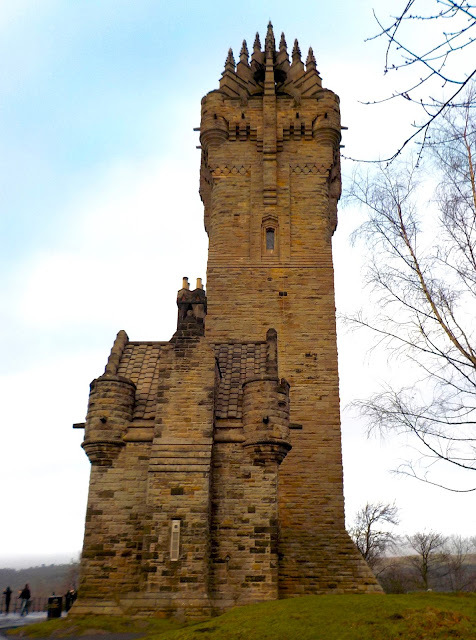 We took the train from Stirling to Falkirk Grahamston station and from there a short taxi ride to the canal and the Falkirk Wheel proper. Sadly, it was so cold a layer of black ice made every step treacherous and it was all we could do to walk partway up a hill to get the photograph below. 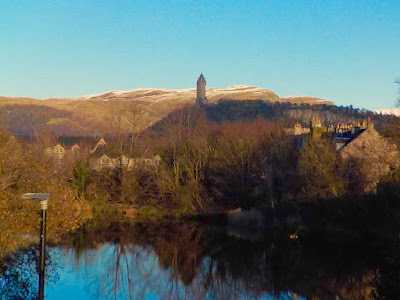 At this point we decided to abandon our other goal of visiting the Kelpies until we return to Scotland in more seasonal weather. 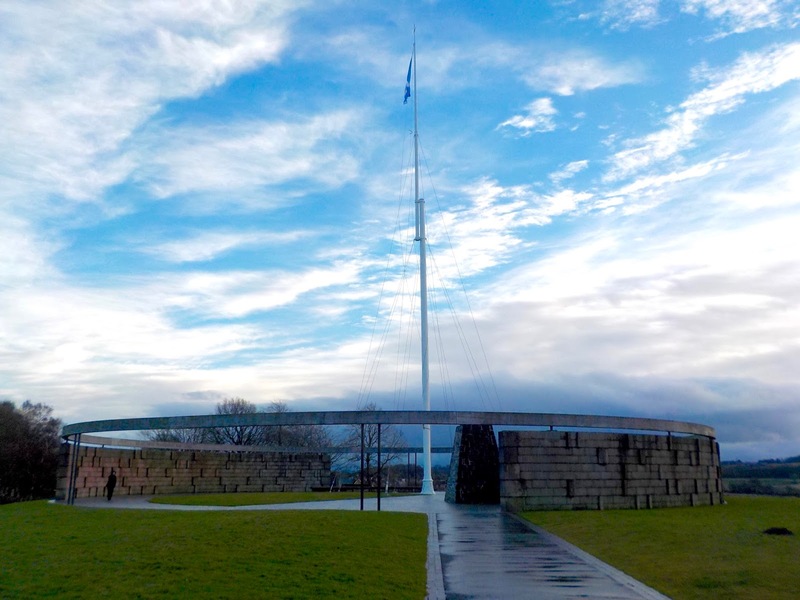 This short video explains how the Falkirk Wheel moves boats from one canal to the other. In the summer months visitors can take a short boat ride to get a feel for the how spectacular the Falkirk Wheel truly is. 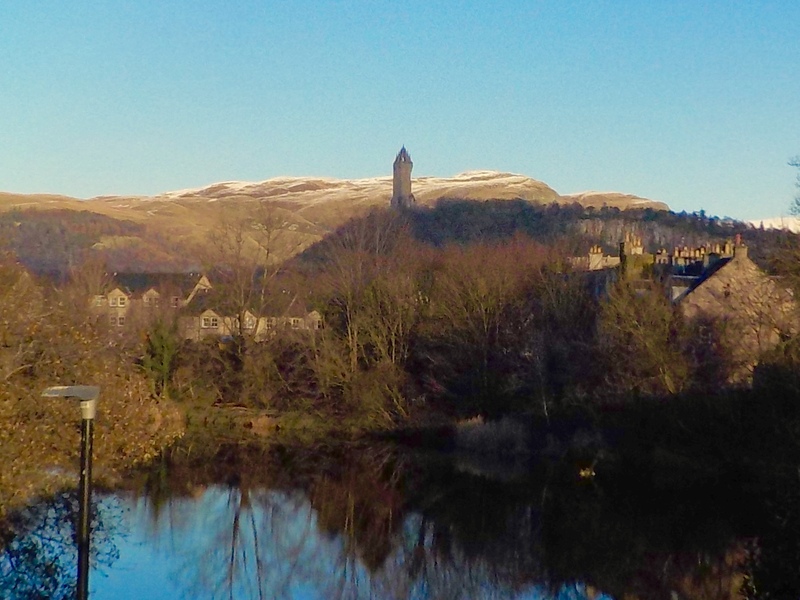 Stirling is a fascinating place and as always left us wanting more.